Back by popular demand! We hear you. 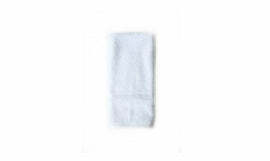 You love our Super Luxe Plush Hand Towel. Loomed super fine with a shaved terry feel. Hand loomed in Turkey with hand tied tassel. 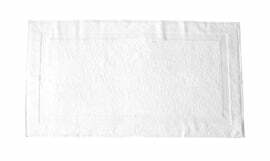 A true luxury towel.